We have completed our high school parent meetings. 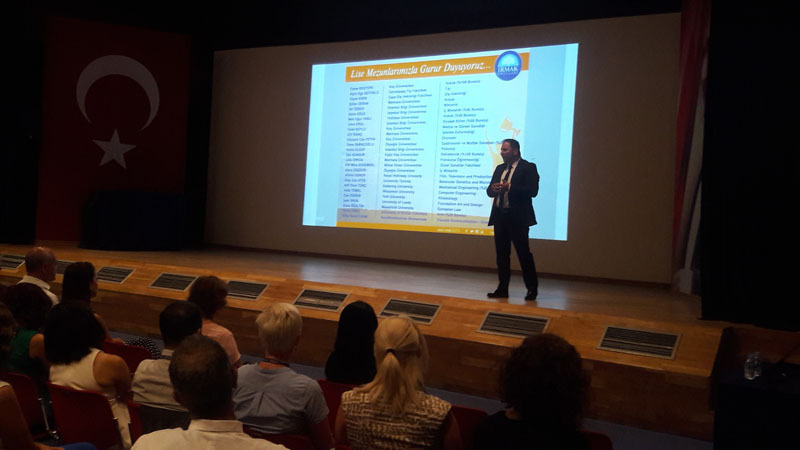 Our school have completed secondary school parent meeting in this new 2017-2018 academic year. 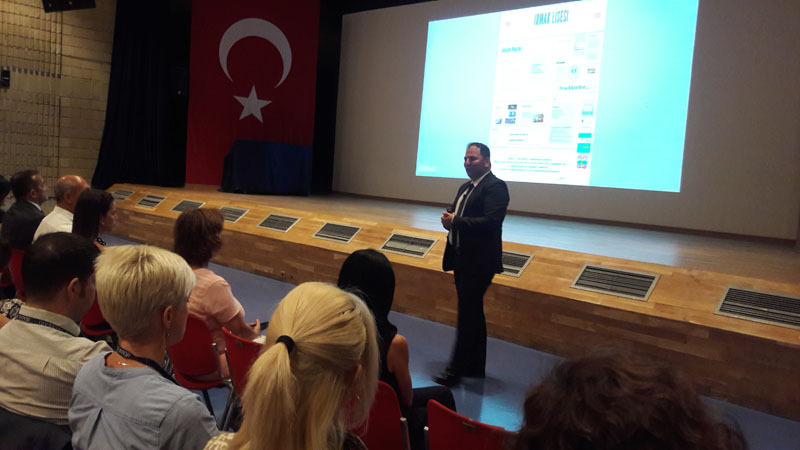 In this meeting that parents showed great attendance, parents were first informed about general issues by Instituons Coordinator Nazan Fettahoğlu at Conference Hall. Later, secondary and high school coordinator Metin Yoleri talked about general procedures. Parents had a chance to have more information through in-class sharings by teachers. This page was created on 31.10.2017 11:22:20 and has been visited 314 times.